By now, you’re no doubt more than well aware of the majesty of food that is Mr Miyagi on Chapel Street. But if you missed the news late last year that they opened up a Mr Miyagi takeaway shop, there’s no doubt you’ve been missing out. 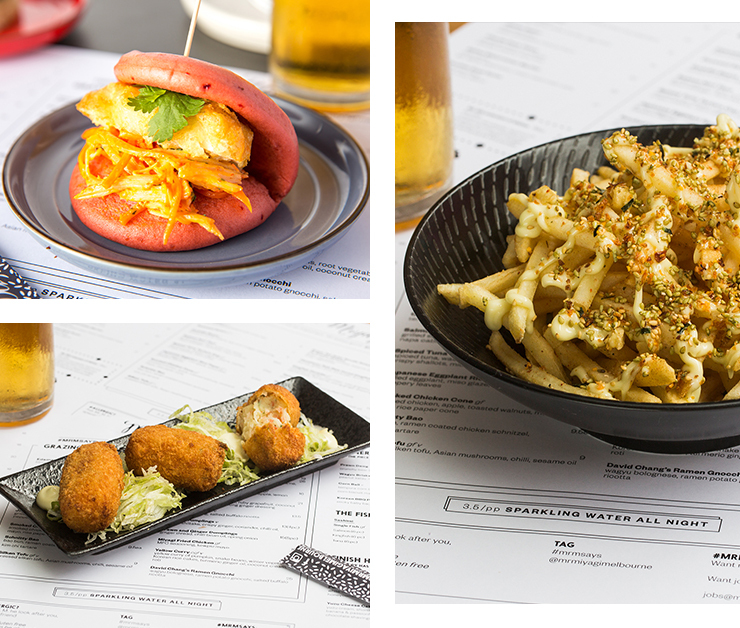 Mr Miyagi Takeaway Shop is where all your delicious Mr M UberEATS orders come from, and they’ve just announced a ton of new menu items for you to eat in your pyjamas while you binge on Wild Wild Country. We know what we’re doing tonight. Did you hear that broccoli lattes now exist? Here's where to get one.